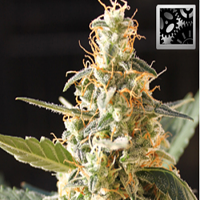 White TangHaze Outerspace has Old skool smells and is perfect for beginners as it practically grows itself. 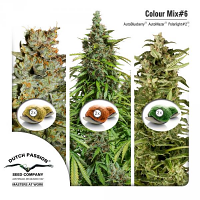 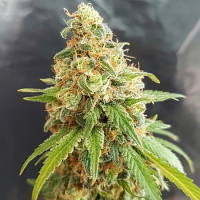 White TangHaze Outerspace Regular Marijuana Seeds by Karma Genetics Seeds: White TangHaze Outerspace has Old skool smells and is perfect for beginners as it practically grows itself. 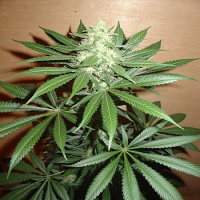 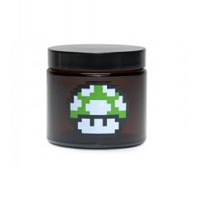 It has a medium to high yield, a fresh sweet-hazy smell, needs little support and has a friendly stretch. 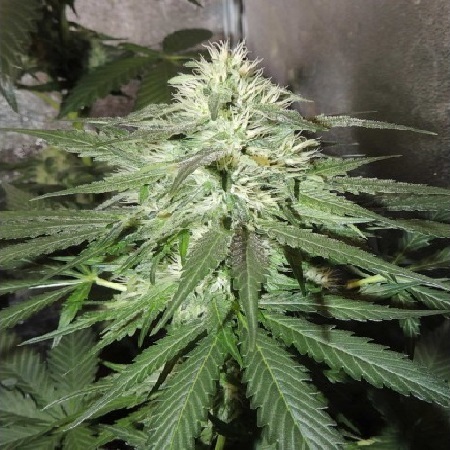 It may require a PK boost later in flower.